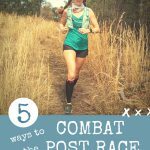 The laundry list of preventative measures runners take to protect various body parts before going for a run is long. 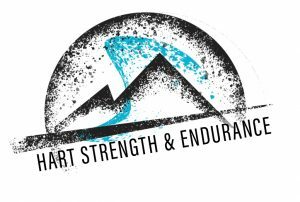 Sweat wicking, technical clothing to prevent chafing. 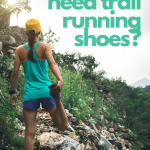 Specific sock, shoe, and glide combination to prevent blisters on the feet. Sunscreen to prevent burning. 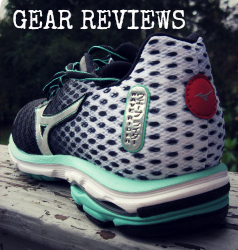 The right shoes to keep your feet, legs, and joints happy. 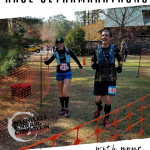 A hydration plan to prevent overheating. 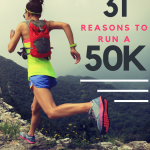 But when is the last time you took your eye health into consideration before a run? Ultraviolet A and Ultraviolet B light: Ultraviolet A (UVA) and ultraviolet B (UVB), powerful, invisible rays with wavelengths shorter than visible light, are the most dangerous parts of sunlight. They can cause cataracts, eyelid cancers and other skin cancers, and are believed to play a part in macular degeneration, a major cause of vision loss for people over age 60. In addition, UV rays can prematurely wrinkle and age the skin around the eyes. 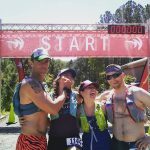 Sunglasses are not only beneficial in the summer: snow blindness from the reflection of the sun on snow covered surfaces is a reality many runners, especially in higher altitudes where the sun’s UV rays are stronger, have dealt with. Choose sunglasses that absorb and block 99 to 100 percent of UVA and UVB light. Ideally, they should also guard against HEV light. 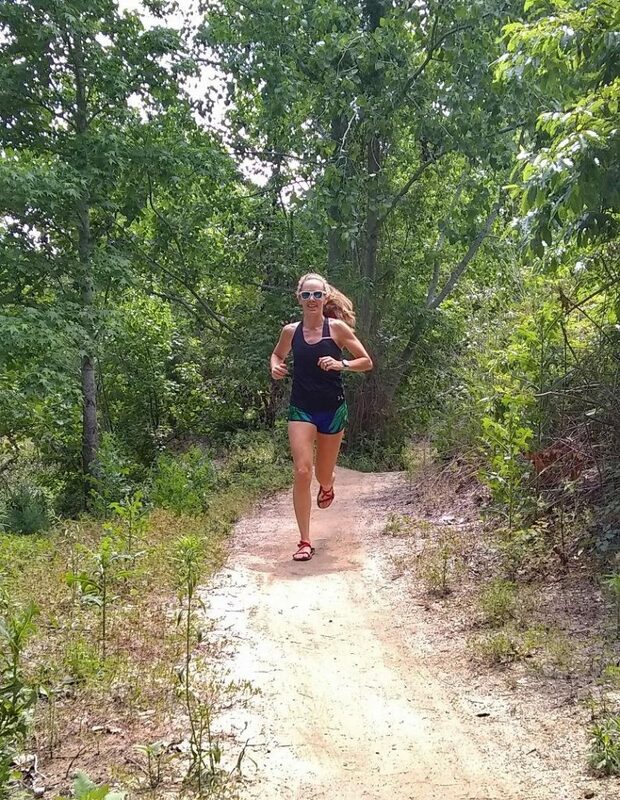 Polarized lenses,, will help eliminate glare and keep you focused on the run. Bugs, Wind, & Sticks in My Eyes! 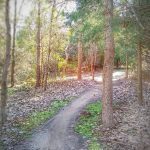 Sticks, leaves, or brush in an overgrown trail that may inadvertently poke you in the eye – and potentially even scratch a cornea. When choosing sunglasses, opt for an athletic pair that offers a more “wrap around” style, to protect the eyes from the sides as well. If possible, choose a polycarbonate lens, as they are shatter resistant if you drop them, or take a tree branch to the face on the trail. 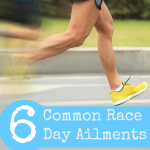 Dry eyes can happen to runners for a number of reasons. 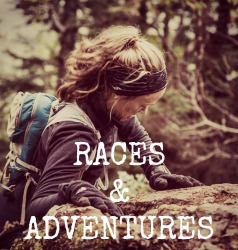 Wind, debris, staring at your Instagram or Strava for too long, poor sleep, dehydration…the list is endless. According to Optometrist Dr. Susan Resnick, whether you’re experiencing discomfort or redness in your eyes it’s important to treat the underlying dryness that’s causing your symptoms. 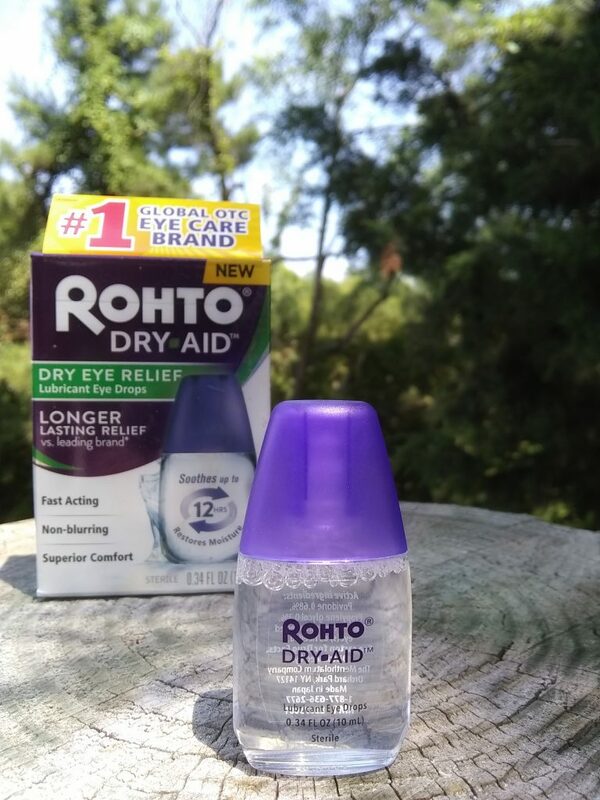 Over-the-counter eye drops like Rohto Dry-Aid are often my first line of therapy to minimize dryness and provide relief from dry eye symptoms. 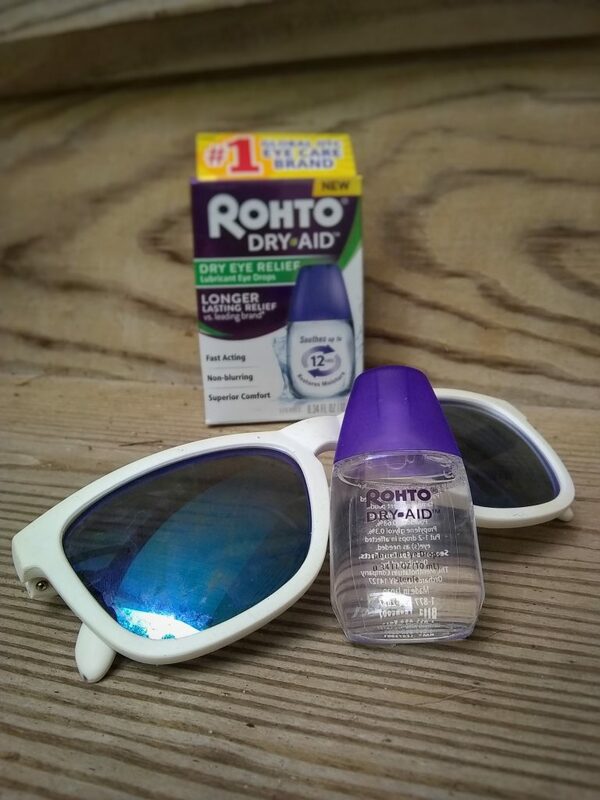 If you’re prone to eye irritation, the good news is this: Rohto Dry-Aid contains a unique formula that cools and soothes burning, stinging eyes instantly and offers consistent and continuous dry eye relief, comfort, and protection throughout the day so you don’t have to continually reapply. Once before a run and you’re good to go. 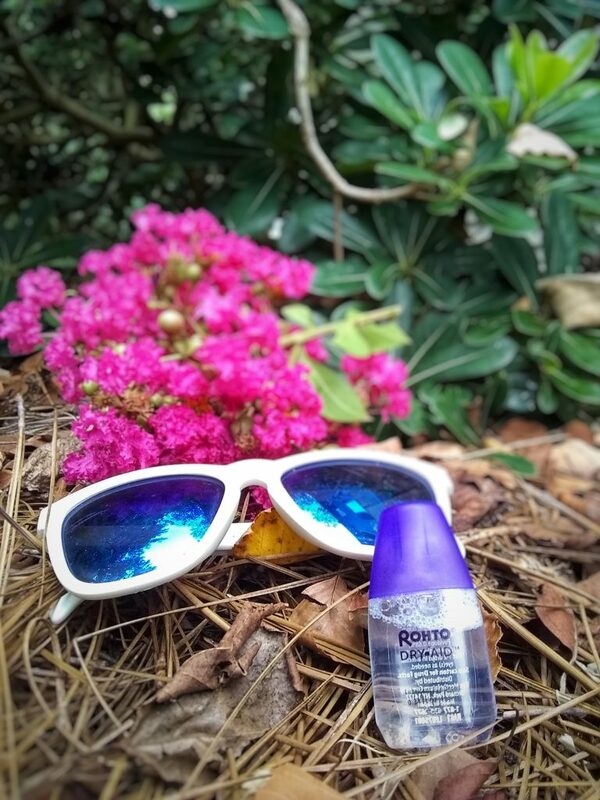 Want to give Rohto Dry-Aid a try? 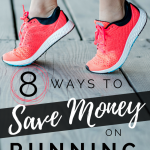 Visit the Rohto website and use this coupon here for a $2 off your Rohto Dry-Aid purchase..
What are your eye health tips when it comes to running? 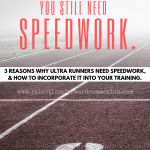 Do you even THINK about your eyes before a run? Comment below!